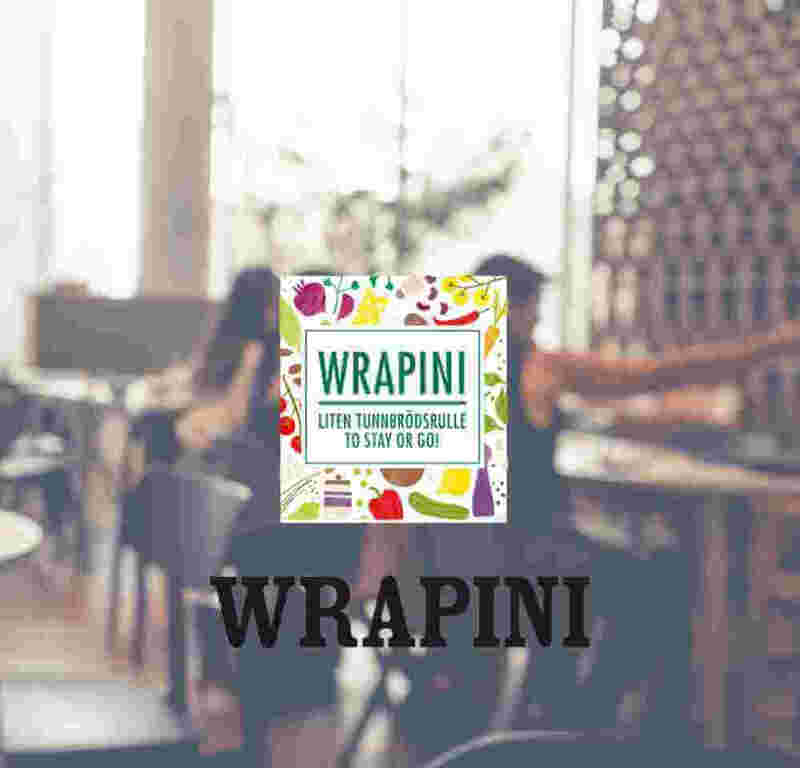 – serving delicious, healthy and planet-friendly Nordic sandwiches. 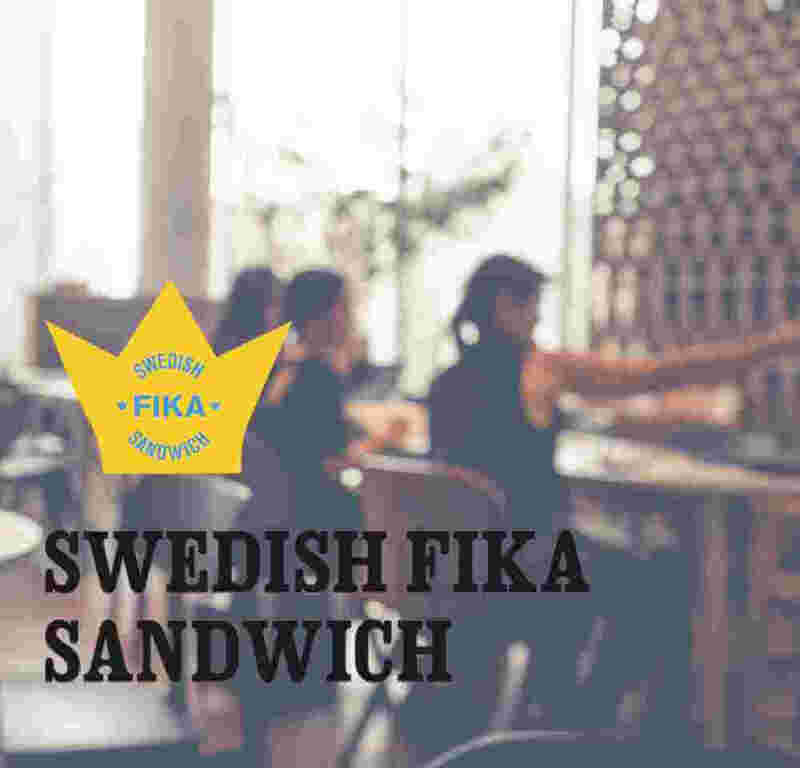 The Polar Sandwich Factory educates and inspires food service people all over the world in successful Nordic Sandwich making. 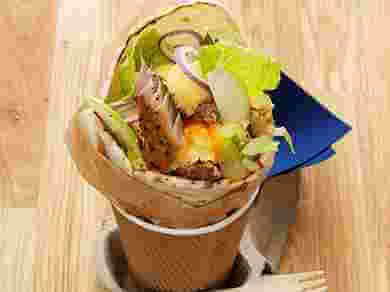 Here up in the north of Sweden, we love bread and sandwiches and market-leading Polarbröd holds a strong position when it comes to baking and supplying a wide selection of soft, tasty, traditional bread (flatbread and thinbread) for popular sandwiches and bread-meals. 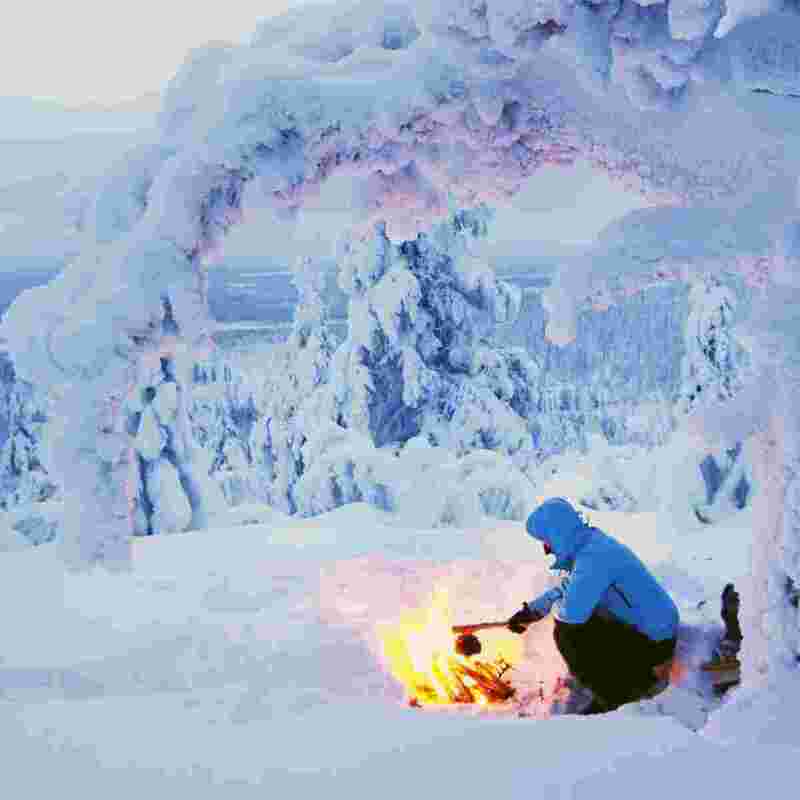 As is the tradition with Nordic bread. Our bread has a light sweetness. Compare, for example, with Brut champagne that is fully dry while Sec champagne has a touch of sugar. That little sweetness makes a perfect mouth-tingling match with salty fillings and gives a full-bodied, rounded taste.Let the Polar Sandwich Factory inspire you with a sustainable and trendy menu of Nordic style sandwiches baked using our own sources of wind power. Feel the power of that great taste! In Sweden, we love fika. To us, that means a nice cup of coffee with a sandwich or a sweet bun – always including a friendly chat. Let your guests enjoy Swedish fika in the morning, for a light lunch or in between meals to keep them going through the day. Enjoy! 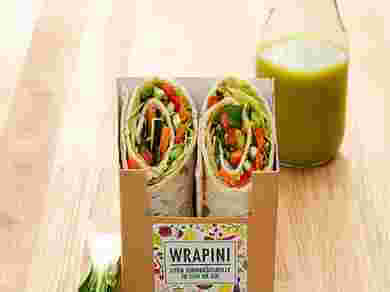 A health-conscious and super-tasty Oriental/Asian style sandwich, 100% vegan, designed for sandwich-makers who want a good shelf life. Basic but with a twist! 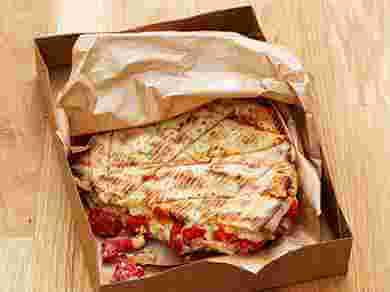 A traditional Nordic style ham and cheese sandwich livened up with tangy cornichons and smoked pepper. 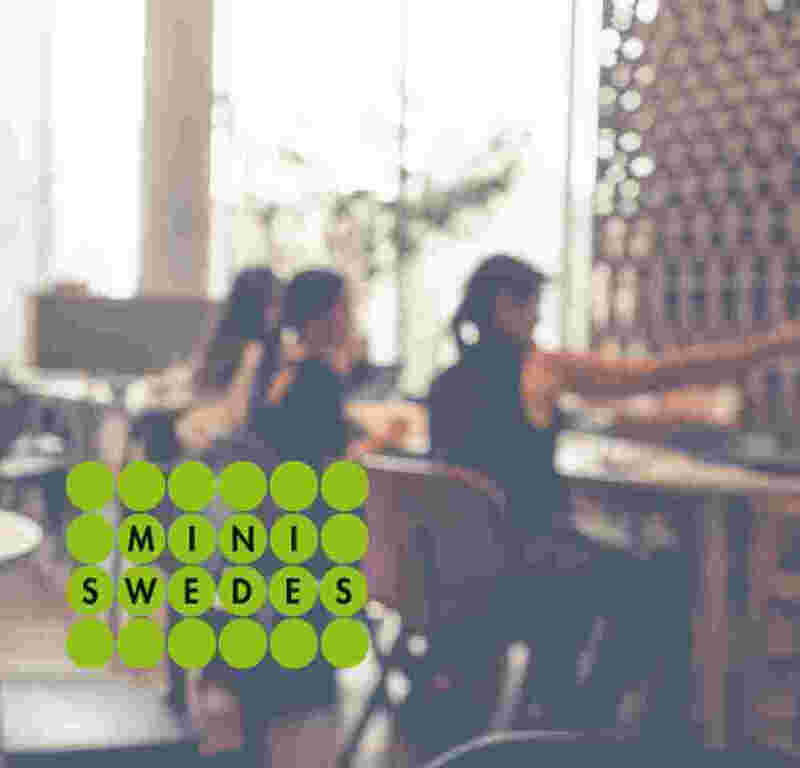 Small, delicious nibbles that flirt with your taste buds Mini-Swedes are small, delicate nibbles made with our traditional soft and tasty thinbread. 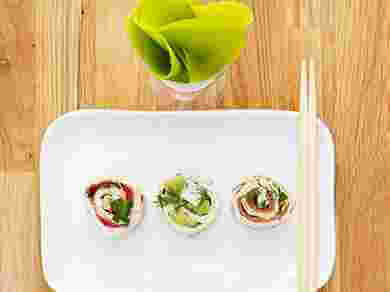 Serve them as tapas or offer them as catering to your customers for mingle and cocktail parties. Choose between different kinds of tastes and styles. Only your imagination will limit the number of ways they can be served. A variety of modern Nordic flavours on a small tray – perfect as a starter, hors d’oeuvre or a snack in the bar. Embrace diversity. 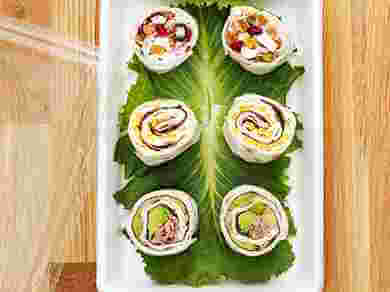 Let your guests choose from a world of flavours wrapped up in classic and delicious thinbread. Get some energi! Have a savoury Polar Melt! 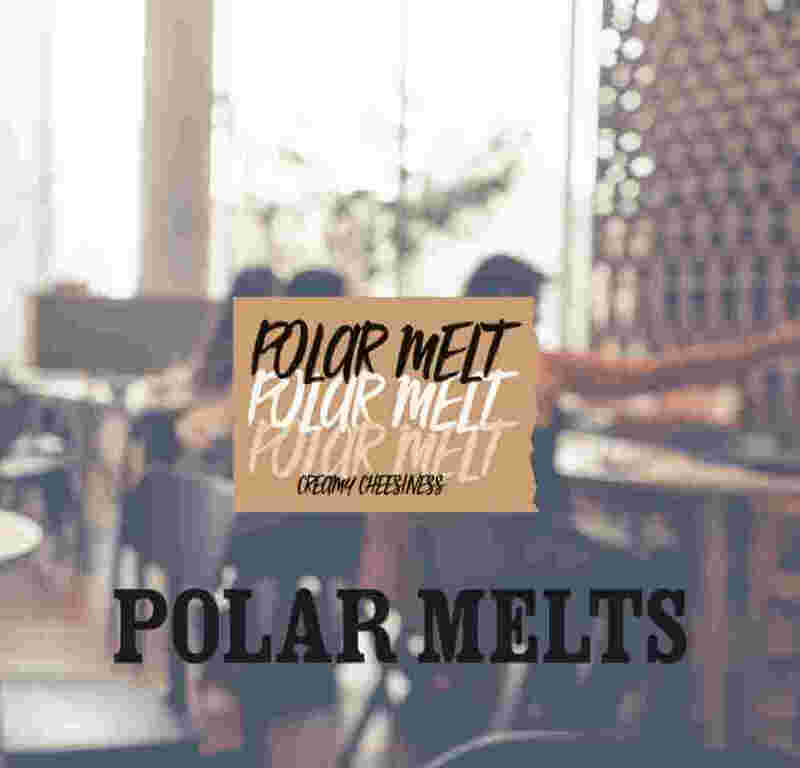 Polar Melts come with trendy and conscious fillings. 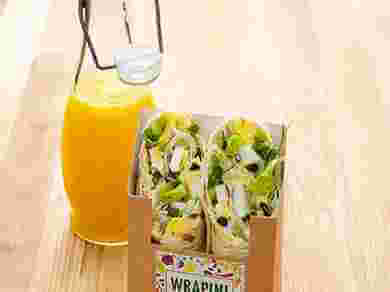 Let us present a selection of savoury flatbread sandwiches that are perfect for a lunch break or a dinner on the go. The cheesy creaminess comes from a cream cheese and mozzarella base. 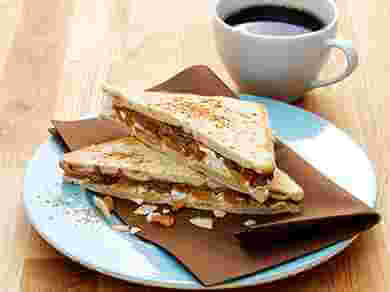 You serve them hot from the oven or sandwich grill, half, double or in slices – as a new style toast or pizza slice. Hot-smoked salmon and French mustard is a super-combo; served here with edamame beans to add firmness and an attractive green colour. A new take on classic Italian flavours. The soft “semi-sweet” bread provides a delightful contrast to the salty Prosciutto accompanied by rocket, pine kernels and honey. 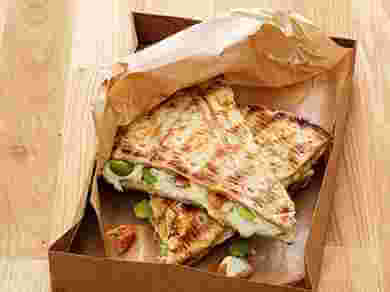 A delicious lacto-vegetarian toasted sandwich with creamed mozzarella, white beans and roasted pepper hotted up with Korean kimchi. This is known as a “tunnbrödsrulle” (thinbread roll) in Sweden. A real truck driver classic and synonymous with our thinbread. 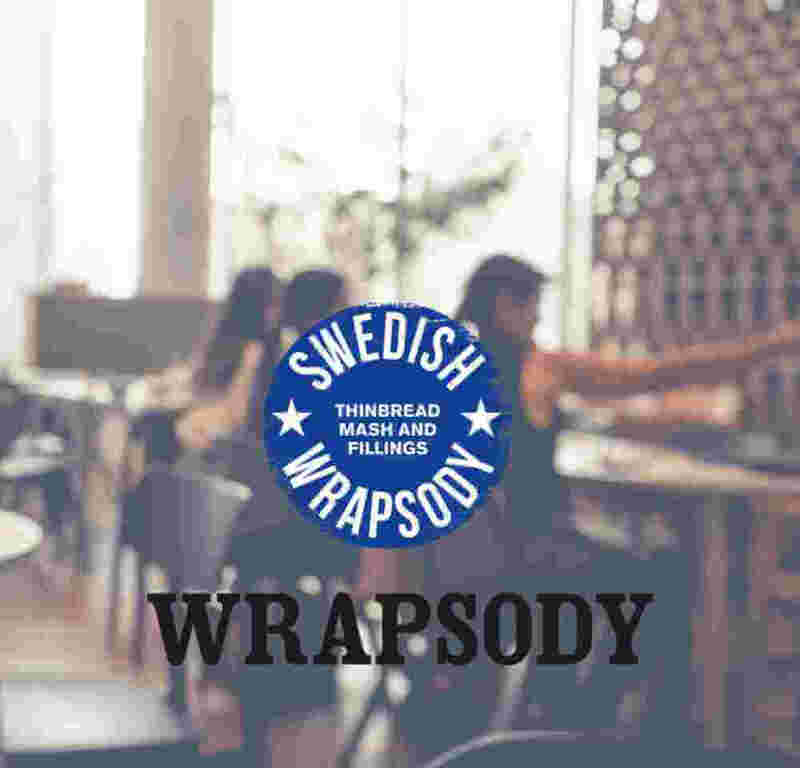 Swedish Wrapsody is a contemporary version of this popular meal with exciting combinations and ingredients. Eat with a fork from the top or grab it with your hands and let your mouth do the work. 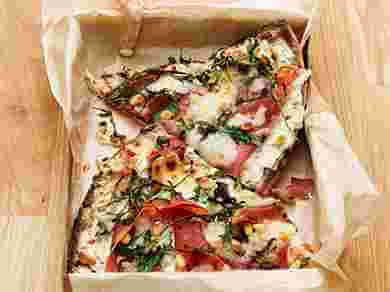 Perfect for a warm lunch or a quick and tasty dinner when you are in a hurry. 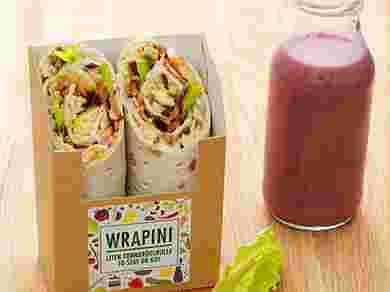 Base: Thinbread and mashed potatoFilling: Fillets of pepper-smoked mackerel hotted up with sriracha sauce, crispy red onion and apple provide a satisfying meal when the North Sea waves roll in. 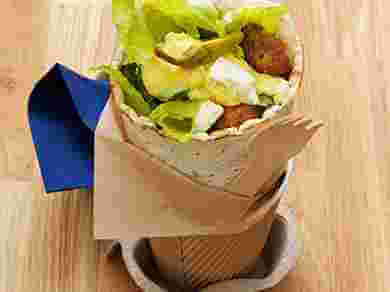 Base: Thinbread and mashed potatoFilling: Crispy falafel, cosmopolitan lettuce, tangy creamed feta cheese and hot chilli peppers bring delightful hints of the Orient.Lacto-vegetarian. 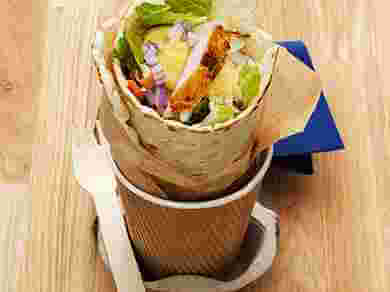 Base: Thinbread and mashed potatoFilling: Grilled chicken with BBQ sauce and a crispy coleslaw livened up with grated apple and fresh horseradish – a chic variety of a “thinbread roll” for savvy urbanites.